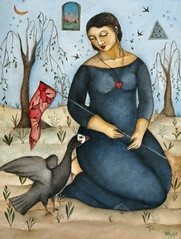 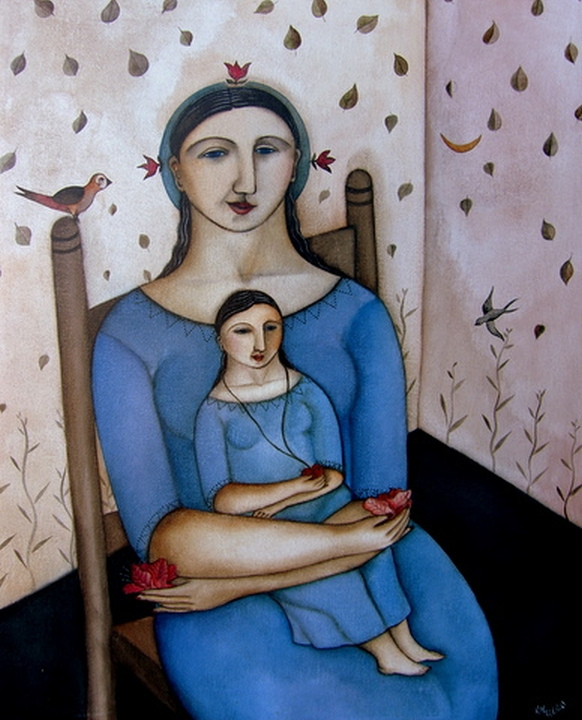 Hannetjie De Clercq finds herself in the company of renowned South African Artists such as Walter Battis, Gregiore Boonzaier, Frans Claerhout, Robert Hodgins, Gordon Vorster and Louis Jansen van Vuuren, all of whom are featured along with Hannetjie de Clercq in the distinguished Sasol Art Collection. 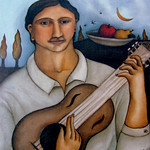 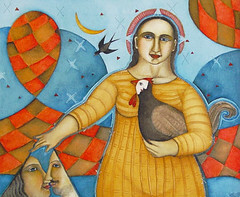 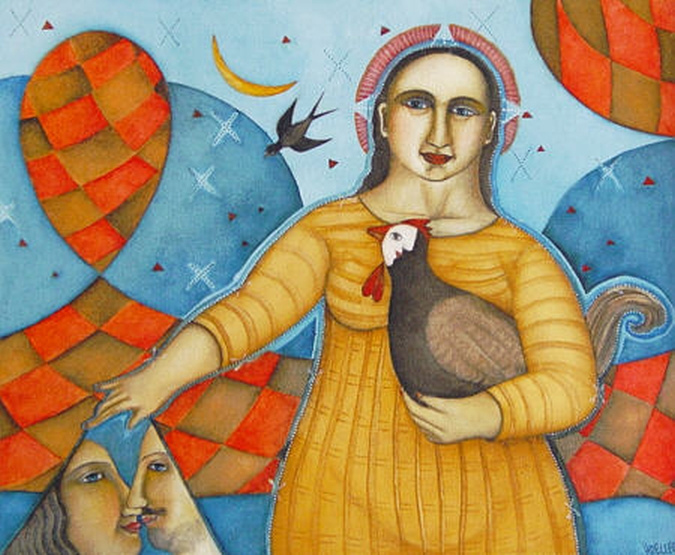 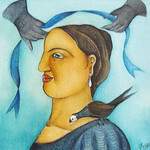 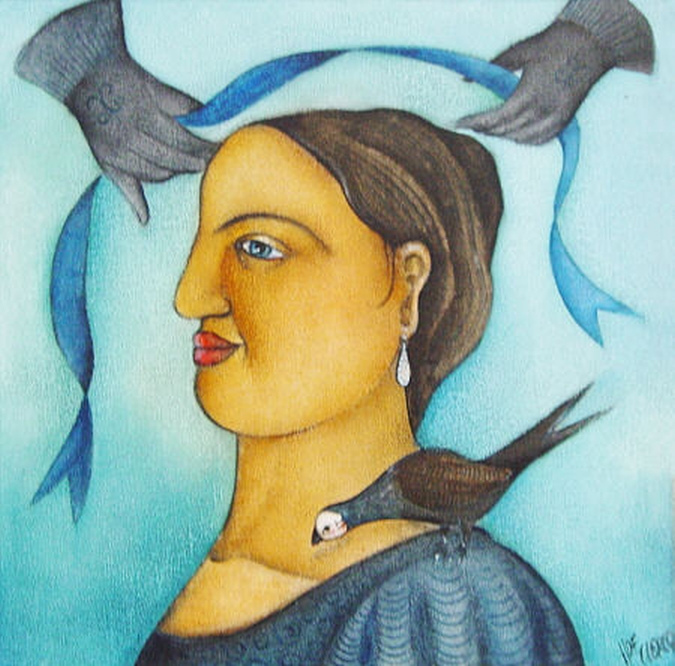 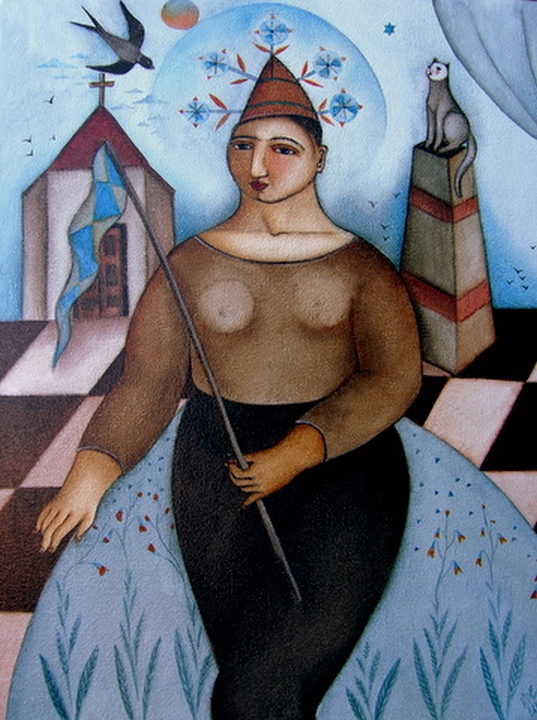 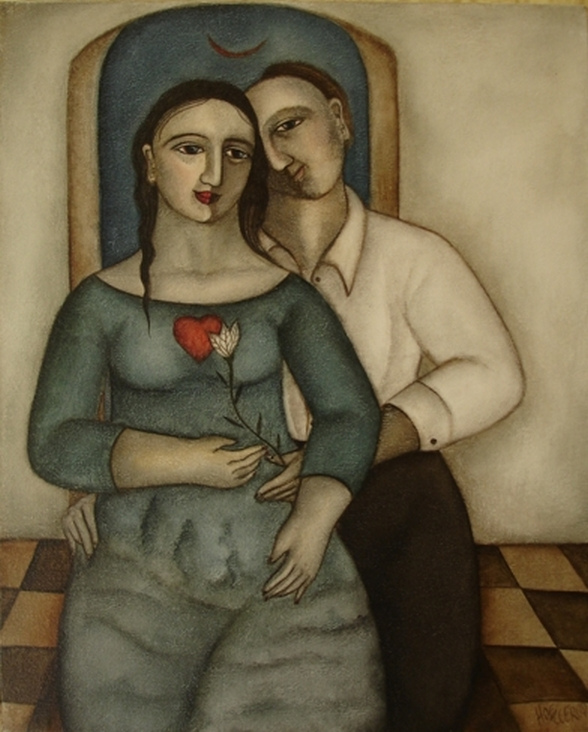 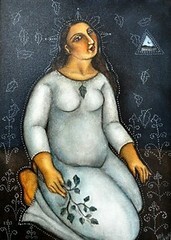 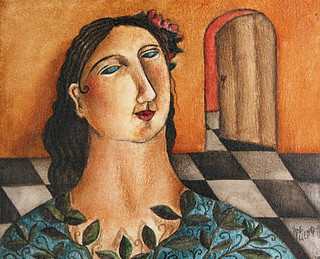 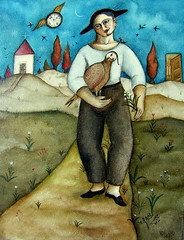 The artist has a unique style, strongly sensual and inspired by middle-age frescoes and icons. 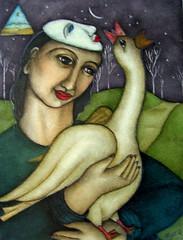 The preferred medium is mainly tempera and also oils and watercolours on canvas and board. 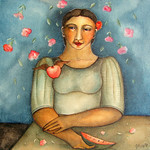 As you can see from the excerpt above, all her work is untitled (Flickr slideshow). 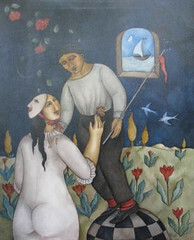 Her paintings are found in corporate and private collections in many cities of the world, including Amsterdam, London, New York, and Paris. 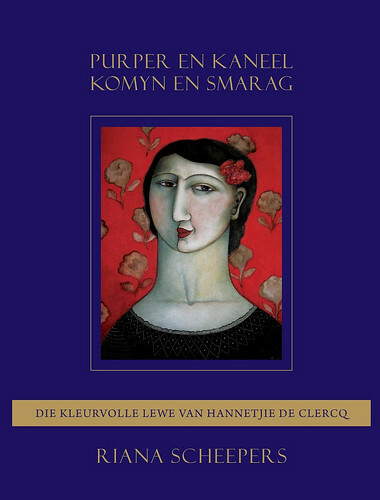 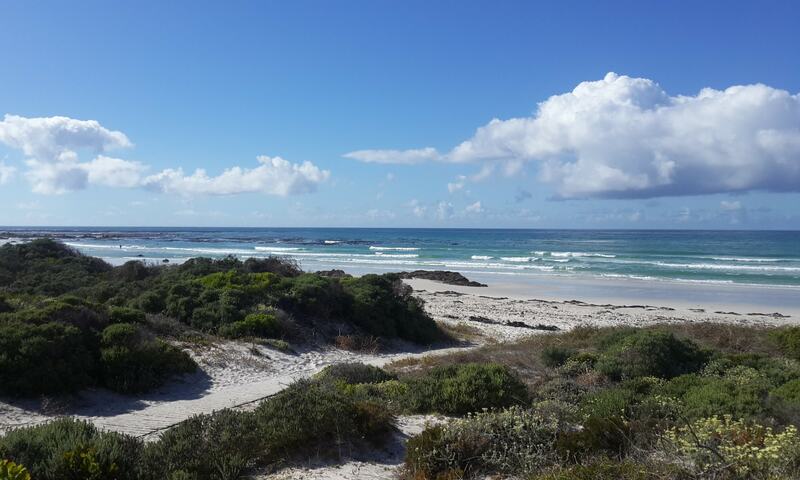 Sources: Hannetjie de Clercq; South African Artists Online for items #1, #3, #4, #6, #7, #8 and #9; Walker Bay Art Gallery for items #2, #5, #11 and #12; Welkom Art for items #10 and #13.